CYC remembered those members who served in conflict ovetseas, in particular those who fought in WW1. The traditional Anzac race was won by Morphun, skippered by new owner Andy. 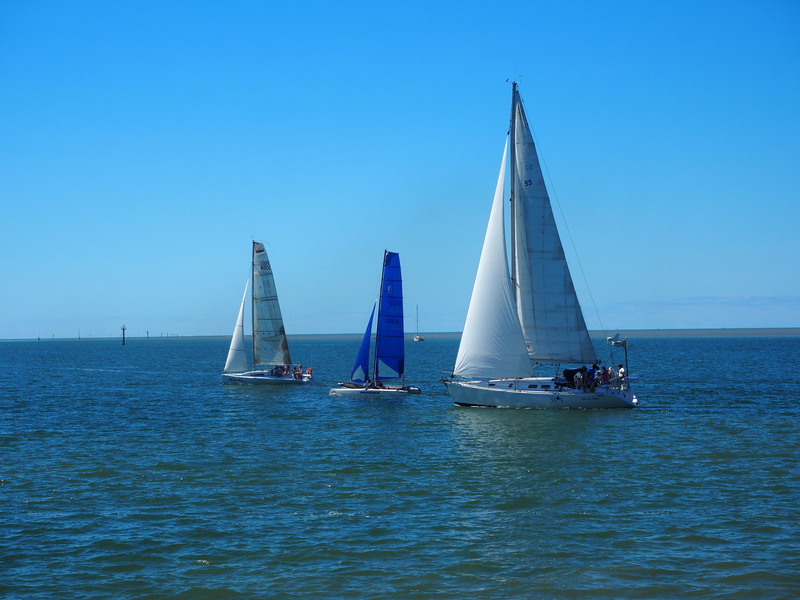 Second place went to Now or Never, skippered by John with third going to Wild Spirit, skippered by Bob. Line honours went to the Nacra skippered by Jye with crew Miranda, a very good combination. 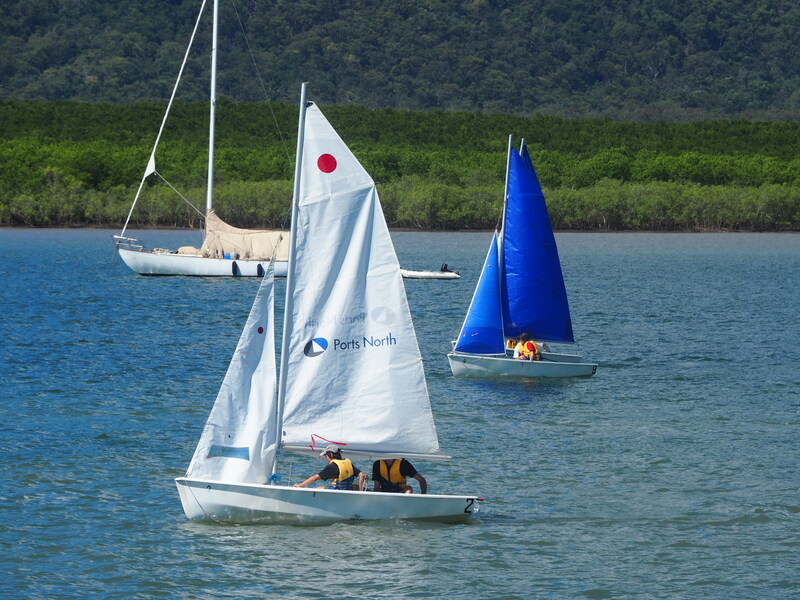 The dinghy race was won by Lloyd with crew member Celeste, second place in a close finish, Riley and Ben. Third place was taken out by Scott and Patrick. It was a great day for sailing although the wind could have been up a few knots. After the race a minute silence was held in recognition of the fallen. Members also enjoyed the food, drink and social interaction. Thanks to all those that helped out.